Mould inserts with dimensions of up to 3000 mm. 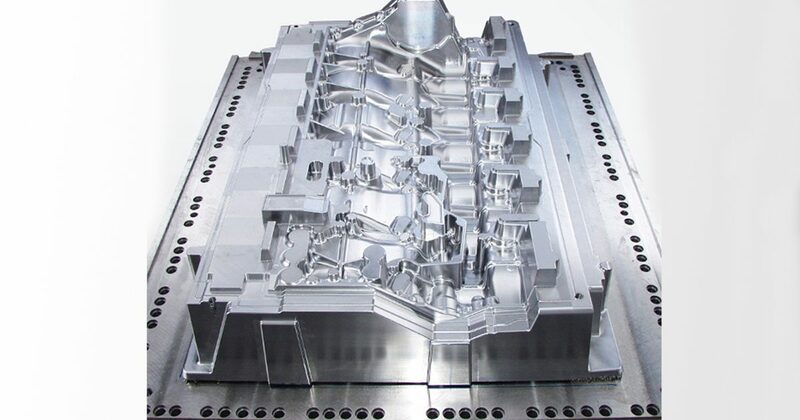 High pressure die casting at temperatures of over 1000°C leads to a severe wear of the mould. The cavities must be reworked regularly. We set up the HSC Milling Technology business area based on the knowledge we have amassed in this area: High Speed Cutting using hard tool steel. 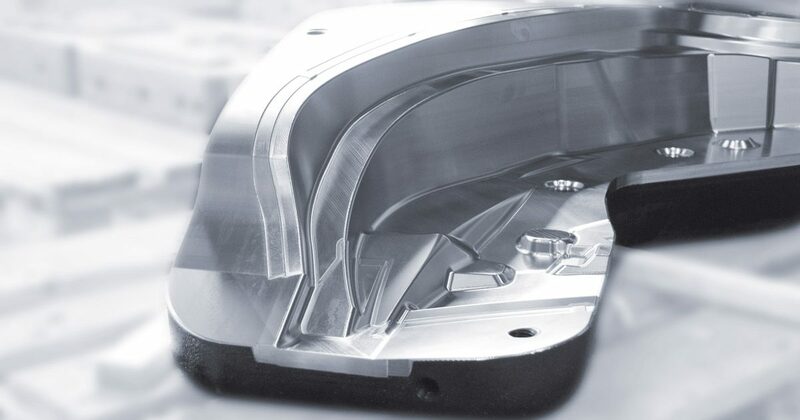 In contract work, complex mould inserts are manufactured in a hardened state with excellent surface finish. State-of-the-art technology is a decisive criteria with respect to the competitiveness of a company. 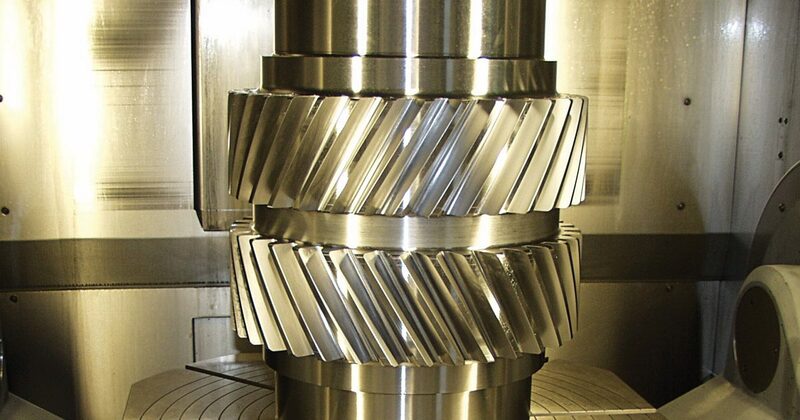 It is therefore an integral part of our company policy to always utilise the most modern machines and systems. 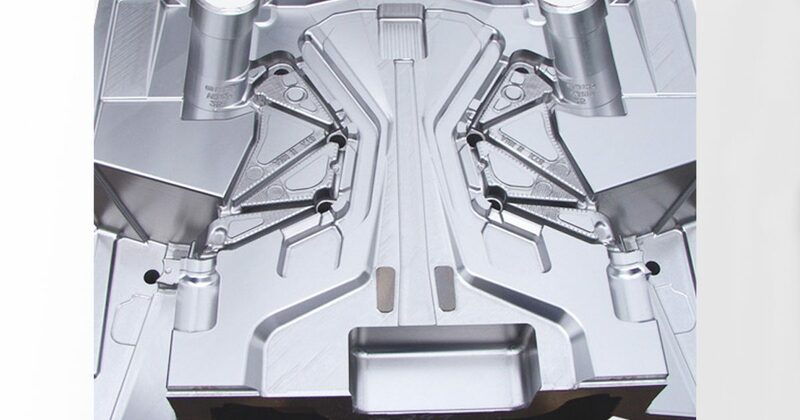 As far back as 1996, we introduced high speed milling technology for our own mould and die production. Today, we are one of the most innovative companies in the area of high-speed milling and offer our experience in HSC milling for permanent mould casting, high pressure die casting, injection moulds in addition to forging dies and we also operate as a contract manufacturer. 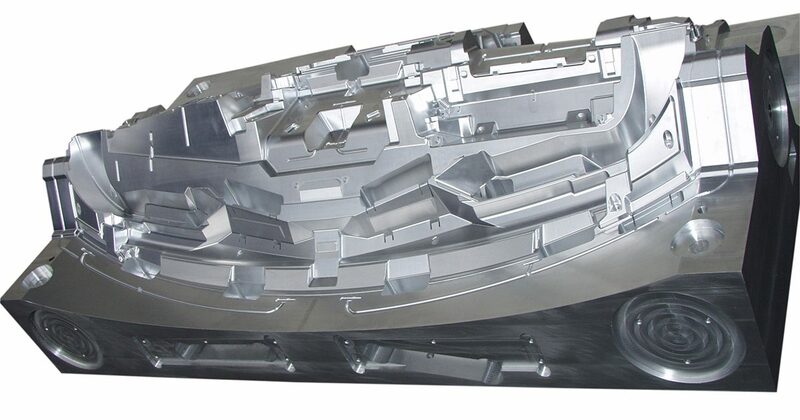 While in a clamp, the moulds are both scrubbed and smoothened finely in their hardened state up to a hardness of 60 HRC. 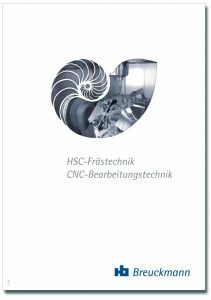 Intelligent HSC milling machines replace a large percentage of the functions of vertical eroding machines. Regardless of whether you want a single part or a complete tool – we can manufacture it for you. We offer you a unique machine park for the contract processing of very large mould contours with dimensions up to 3000 mm and 6 t.
The result: shortened production times, higher quality, optimal cost-efficiency!